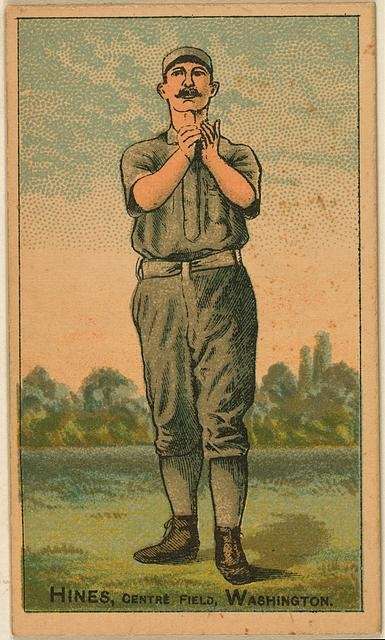 On Oct. 3, 2012, Miguel Cabrera became the 15th hitter since 1878 to win baseball's Triple Crown: leading the league in home runs, RBIs and batting average. 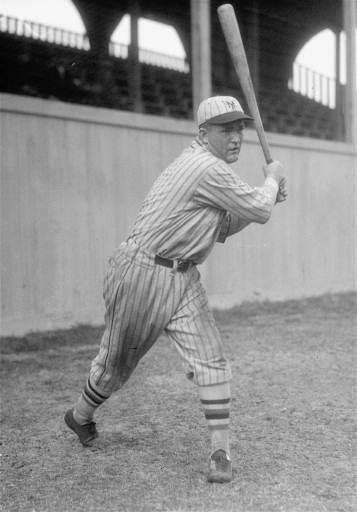 Hines is the only Triple Crown winner who's not in the Hall of Fame. 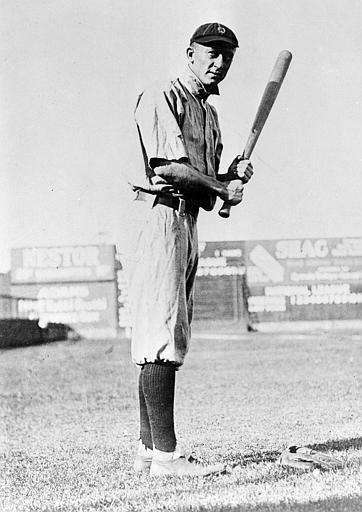 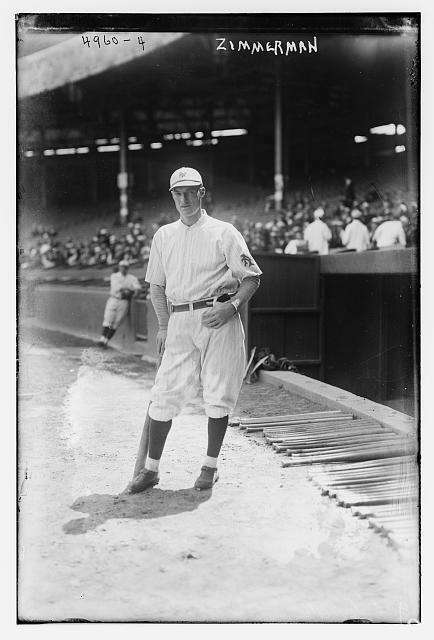 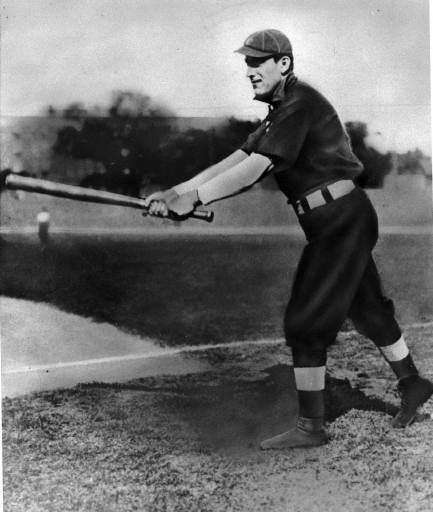 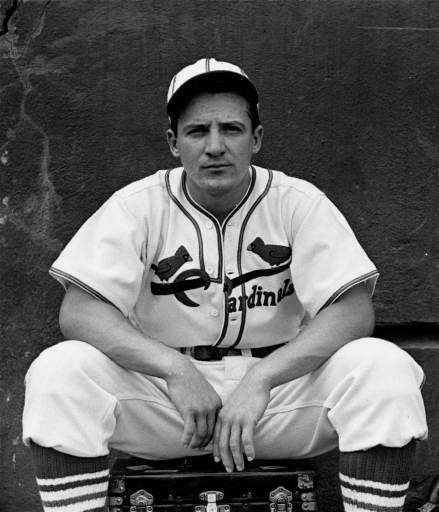 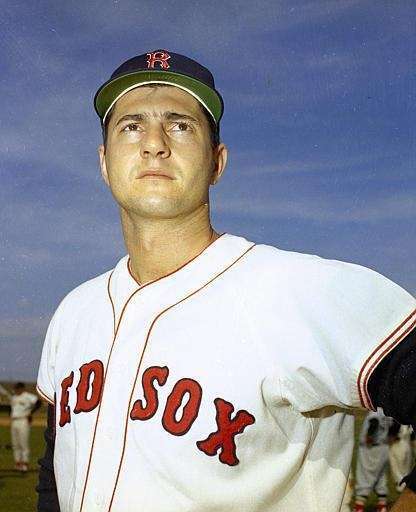 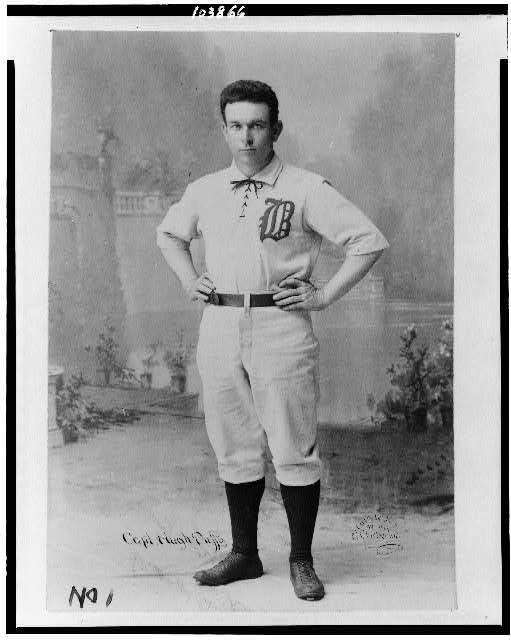 Duffy has the highest batting average of any Triple Crown winner during a winning season. 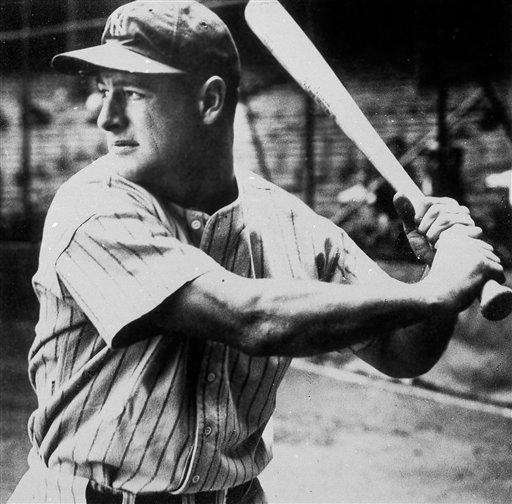 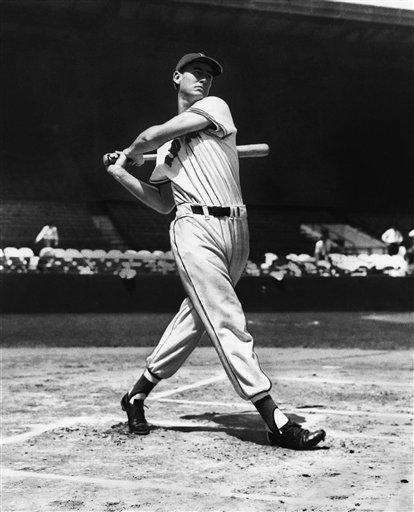 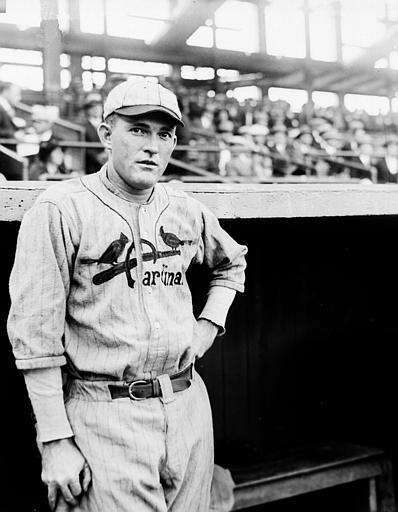 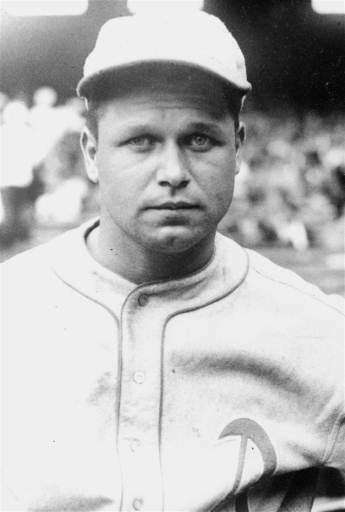 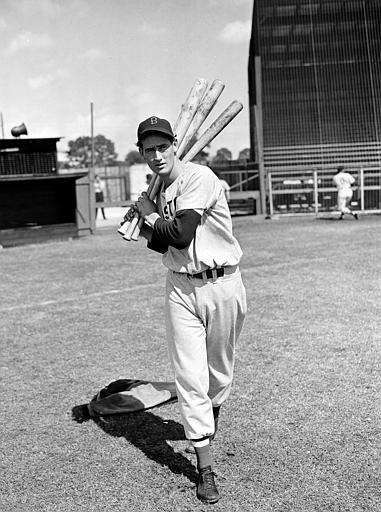 Gehrig has the highest RBI total of any Triple Crown winner during a winning season. 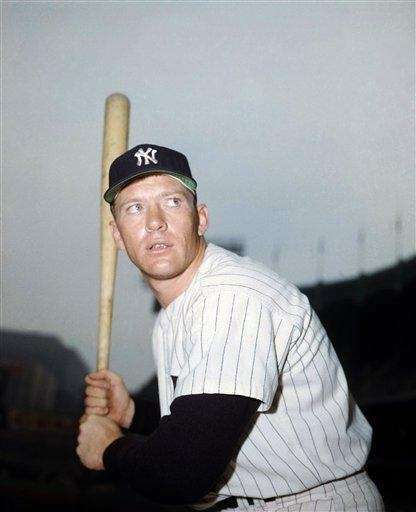 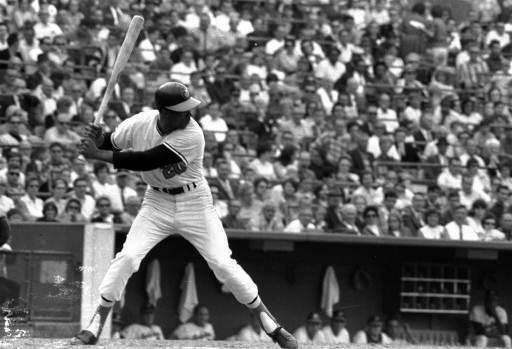 Mantle hit the most home runs of any Triple Crown winner during a winning season.